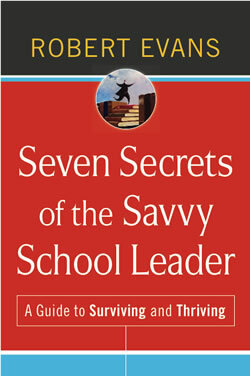 This is part 2 of the book, "Seven Secrets of the Savvy School Leader," by Robert Evans. You can find part 1 here. I highly recommend this book for anyone currently in or aspiring to be in a school leadership position. The book is relevant, applicable and provides some excellent examples of ways to improve and handle school leadership. "Savvy leaders work hard in the service of their goals but they know that there is a large-and widening-gap between ideals and needs on the one hand, and realities and resources on the others." "High-performing systems show that their leaders provide direction that is clear, strong, and unambivalent-not dictatorial, but definite." "A leader's vision is the magnetic north that sets the compass course; the leader must be at the forefront of framing the change and making it comprehensible." "Leaders of successful organizations target their energies, centering their time and effort on a short list of key issues, even if this means ignoring others." 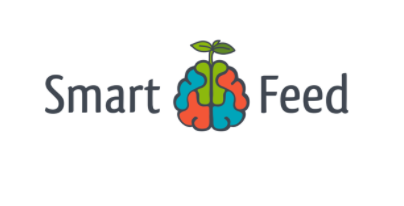 "Savvy leaders do for teachers what the best teachers do for students; they make it safe to try, they honor effort, and they celebrate meaningful growth, small and large, whenever it occurs." "Savvy leaders invite and inspire followers by clarifying their commitments and maximizing their strengths, by being the best of who they are." "Savvy leaders know that exceptional organizational performance requires assertive leadership, not pleasing everyone." "Savvy leaders avoid the bloated vision and mission rituals that predominate in schools and build instead a true, shared sense of purpose." "They provide a binary leadership that is both top-down and bottom-up. They garner support, build coalitions, inspire commitment, and help school communities deepen the commitment on which improvement depends." "Savvy leaders know it is always easier to build on a strength than to attack a weakness." "Savvy leaders know intrinsic rewards such as having exciting work, seeing students achieve, and fulfilling competently a task one views as important, are consistently more powerful engines of performance than salary." "Savvy leaders recognize that if we truly want schools to become learning organizations, their leaders and the people to whom their leaders answer, need to avoid perfectionism, to see some level of error as inevitable in an endeavor as complex as schooling." "The way to make sure that recognition is effective is to make sure it is authentic; a savvy leader gives specific examples of specific people doing specific things or grappling with specific challenges." "The behaviors and habits that lead to progress and to exemplary performance can't simply be demanded; they have to be fostered. 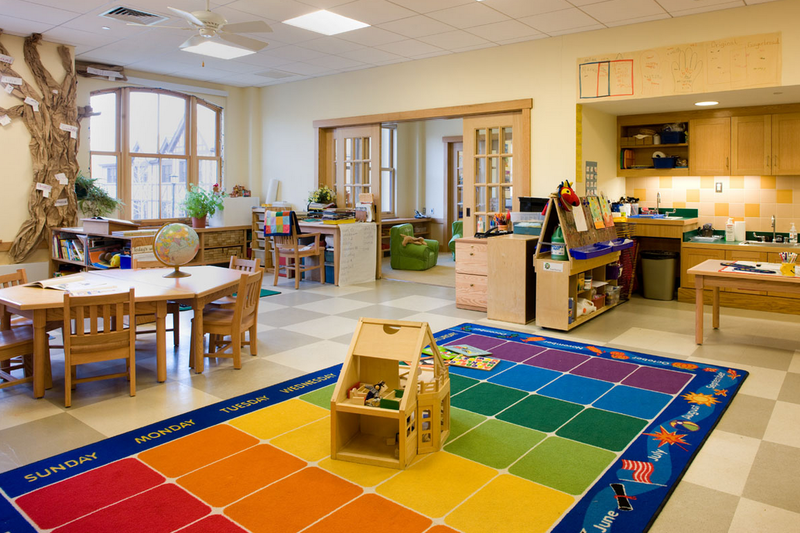 Savvy leaders know that no school can flourish unless everyone in it, not just its students, is well nourished." "Savvy leaders have learned that you must take care of yourself so that you can take care of others, that if you only give to others without giving to yourself you will eventually give out." "Balance, that is, involves not just making choices at work regarding which tasks deserve priority and which can be delegated, but making choices about work, about how much of oneself will be invested in the work itself." "Savvy leaders practice assessing where they are, not just in terms of where they wish to get but also in terms of where they started and the constraints upon them." "Leaders need to seek out occasions when they can gather as peers to share their own recognition, acknowledgment, and feedback." "Savvy leaders acknowledge that their own lives are more than just their work, noble though it is, and that their lives, including their work, are journeys; works in progress, and that so too are the lives of their teachers and students." Check out the first 3 secrets here.